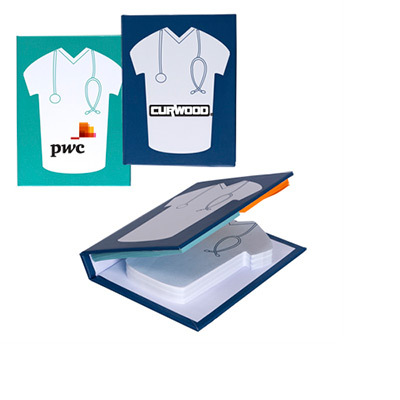 Show your customers and employees that you care about their wellbeing by giving away healthcare promotional products. 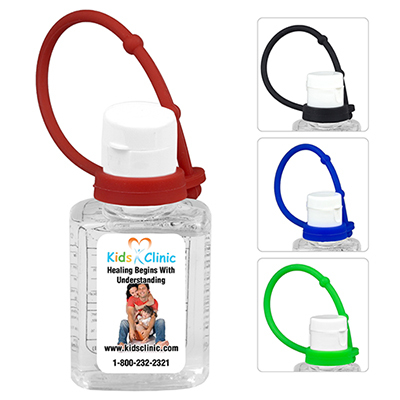 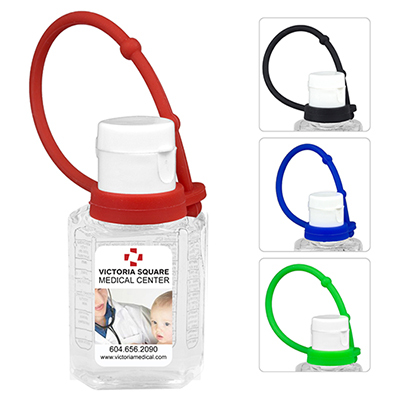 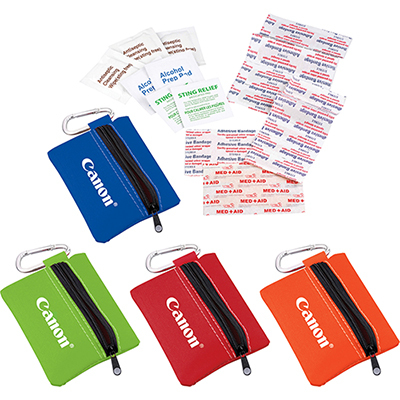 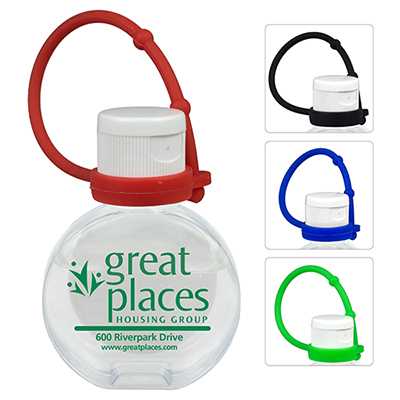 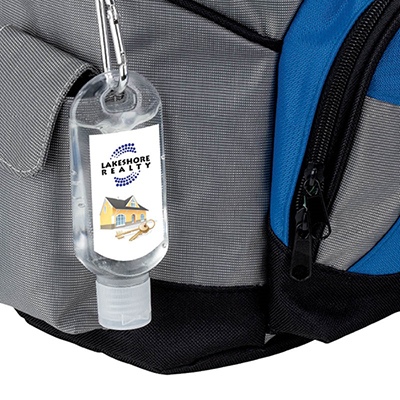 Perfect as giveaways for hospitals, clinics and doctors, these products serve as great representatives of your brand: distribute them at trade shows and health awareness campaigns. 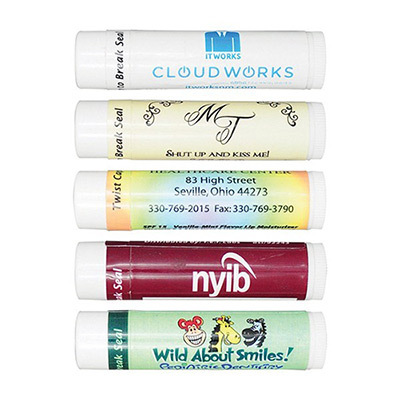 All of these products are budget-friendly and worthy enough to be a part of your business. 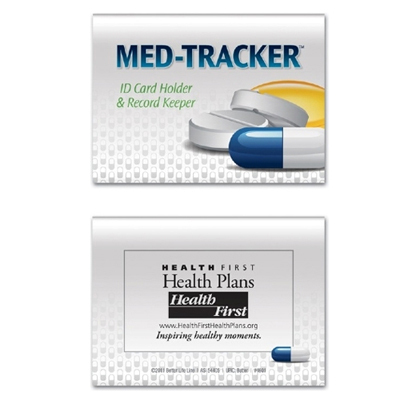 While you browse through them, do not forget to check out products that come under 24 Hour Rush Items and Here is some of the custom healthcare products featured on this page: Pedometers: Help your recipients get fit by imprinting your message on these healthcare logo products. 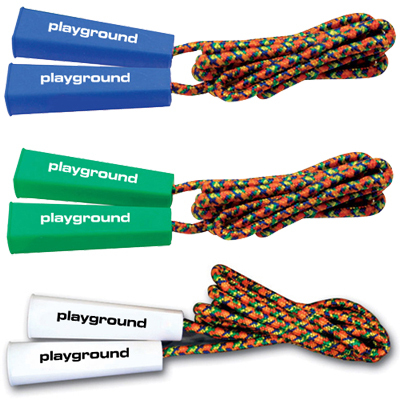 The Economy Pedometer, for example, is a simple yet elegant looking product. It features a step counter with a large clip on the back to easily attach to belts, waistbands or pockets. 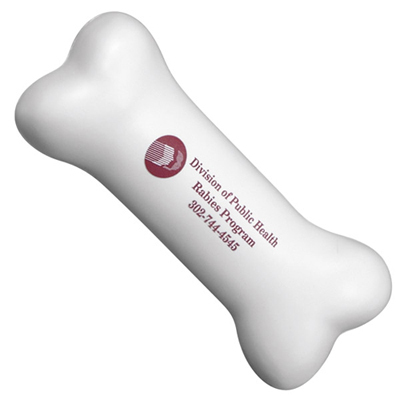 You could also check out Step-O-Meter. 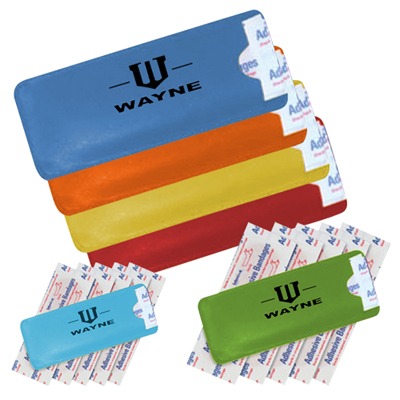 Thermometers: Fevers are conditions that can affect anyone at anytime. 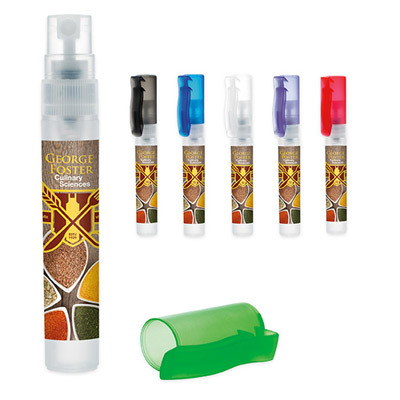 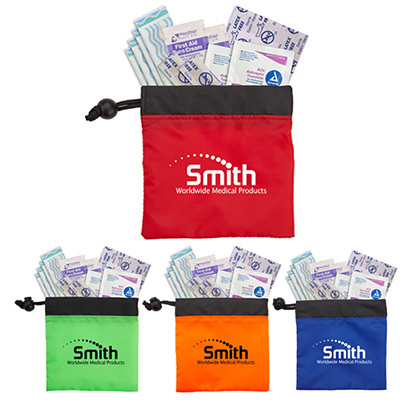 There is no doubt that your recipients will find these products useful! 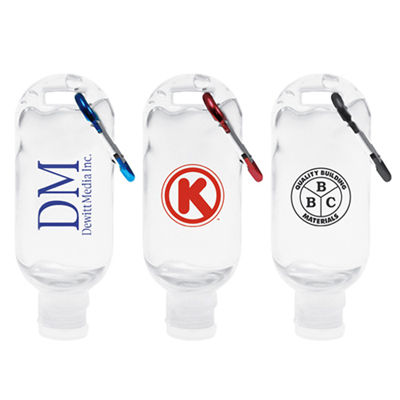 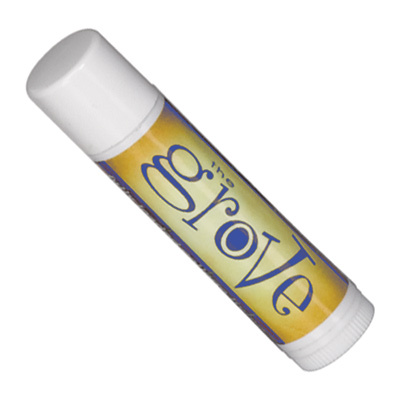 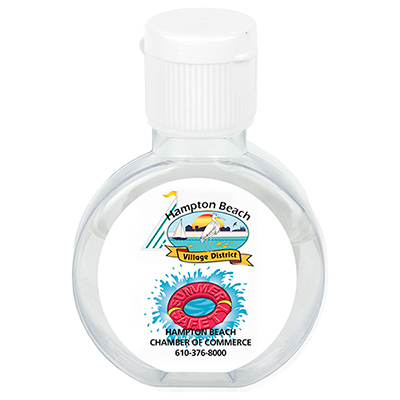 So imprint your logo on products such as Translucent Digital Thermometer or Digital Thermometer. 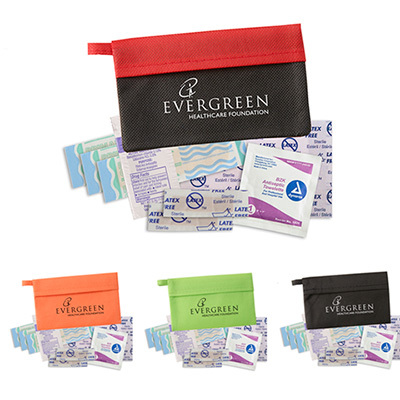 Each time your recipient takes these products to check a loved ones temperature, he will be reminded of your brand. 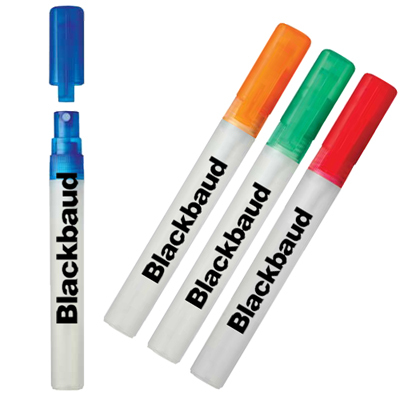 Stress relievers: A stress reliever is capable of providing you with efficient visibility and recall for your brand. 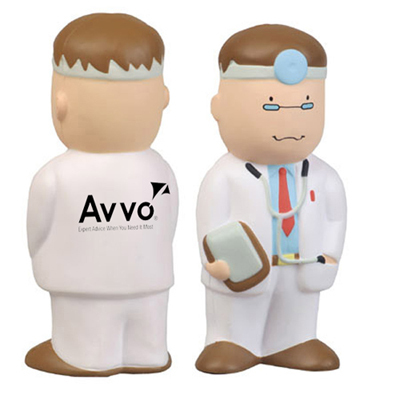 You could go for either Tooth Figure Stress Reliever or Doctor Stress Reliever. 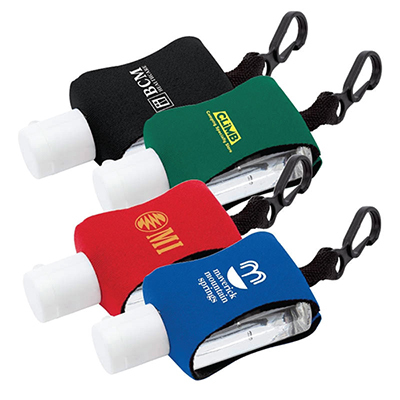 Be assured that your product will get great visibility with these cute and unique giveaways! 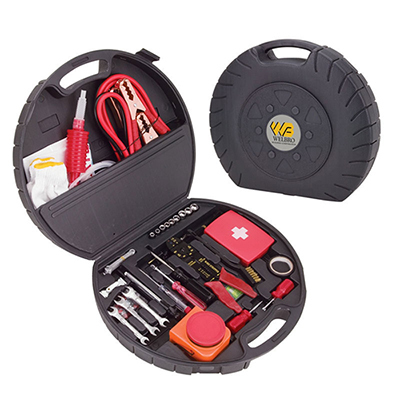 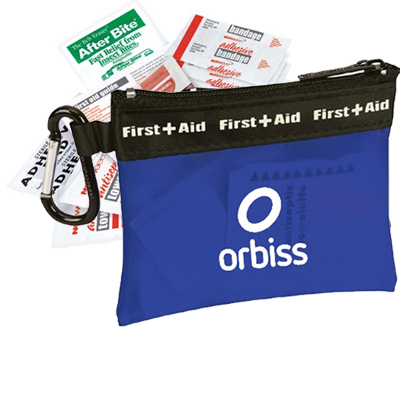 First Aid Kits: On this page, you will across a variety of First Aid Kits packed in attractive cases or pouches. 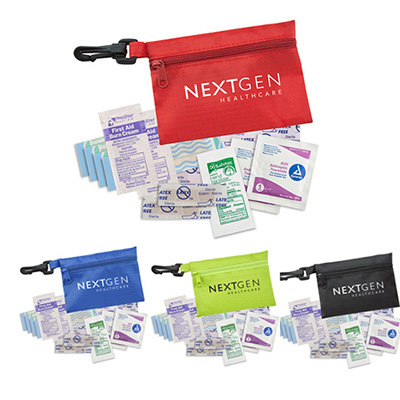 Each of these kits give recipients access to handy medical supplies such as bandages, adhesive pads, a first aid guide and lots more. 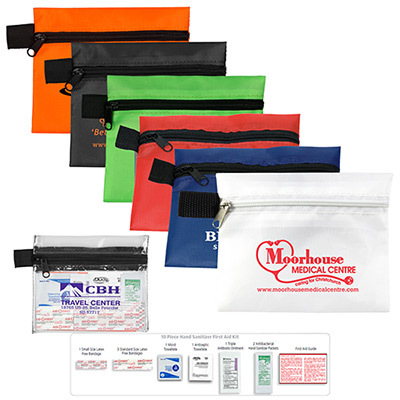 Choose from Compact First Aid Kit, Frosty Clipper First Aid Kit or Pocket First Aid Packet. 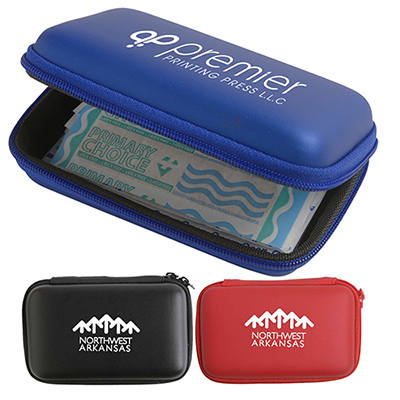 Pill boxes: Help your patients keep track of their medication schedules by imprinting your logo and giving away these boxes. 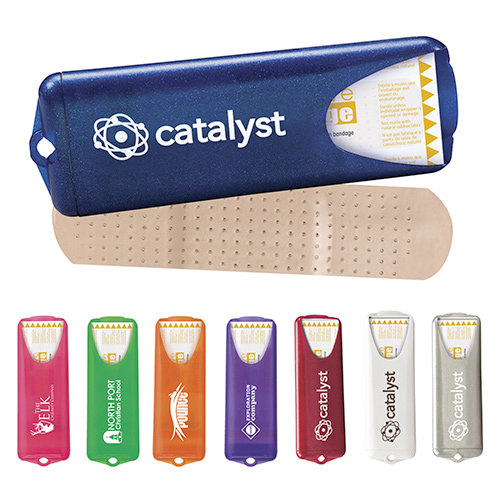 Available in a variety of catchy colors, these products conveniently store pills for use at prescribed times. 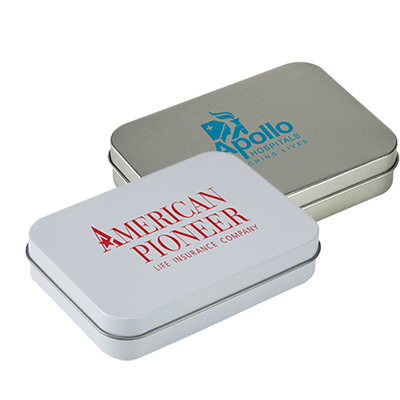 Choose from Oval Pill Box or the 7 Day Pillbox. 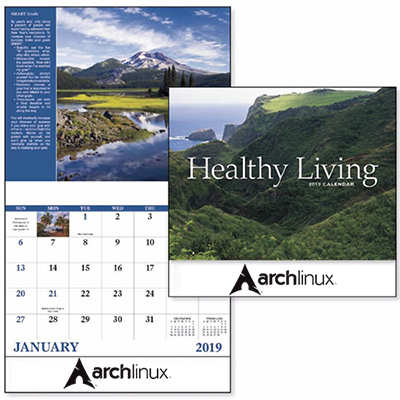 Educational guides: Launch an informational campaign with these books. 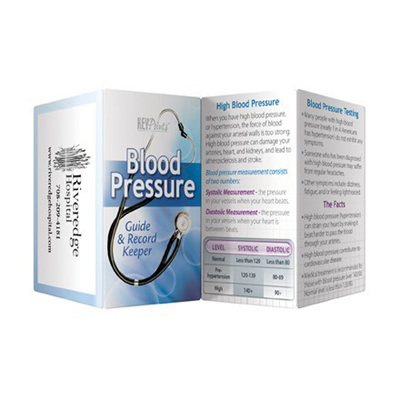 You will find some interesting topics on this page such as the Key Points Blood Pressure Guide, Better Books - Breast Cancer Awareness and lots more. 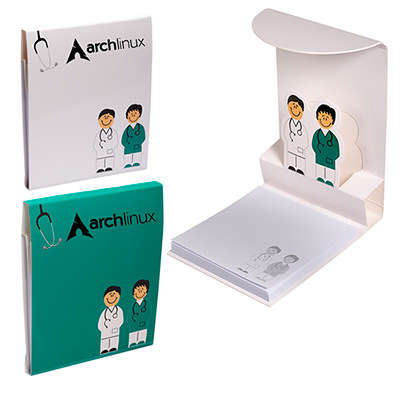 Use these books to spread awareness against medical ailments. 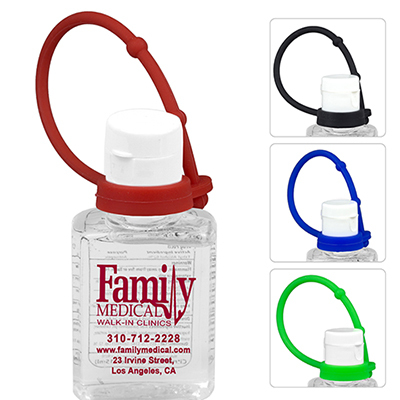 Apart from the ones mentioned above, there are others that may catch your fancy as well. 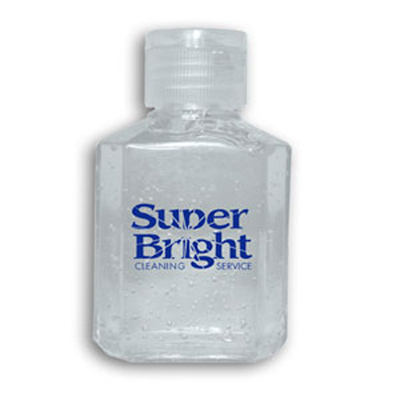 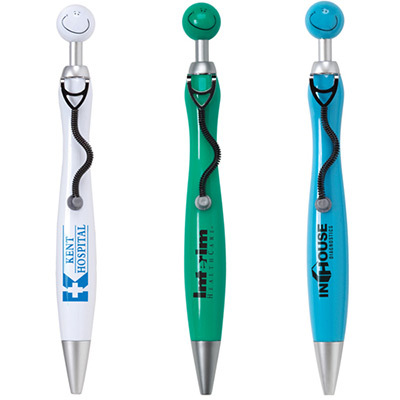 So go ahead and pick healthcare promotional products that suit your marketing requirements best.